Let candlelight flood your living space in timeless style. 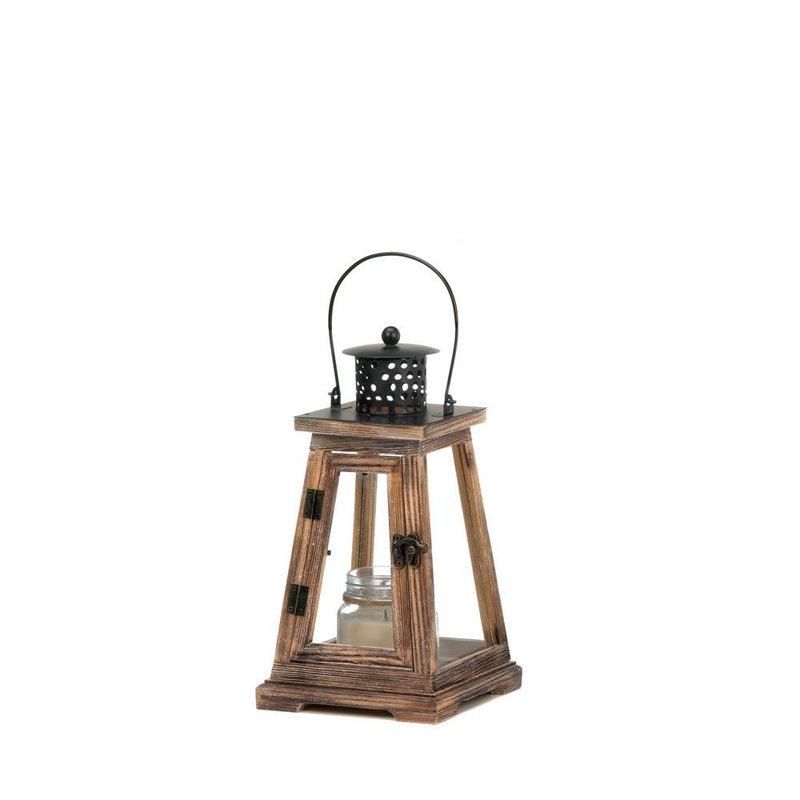 This classic pine wood small candle lantern features a pyramid design and is topped with an oversized metal handle and roof. Candle not included. Weight 1.6 pounds. 6.5" x 6.38" x 12", 14 1/2" high with handle. Pine wood, iron, glass. 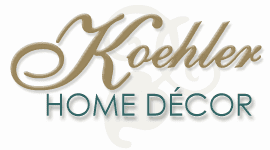 UPC Number: 849179027445.